Cats are probably some of the most popular domestic pets across the entire world, and yet they still get a bad reputation due to their lackadaisical lifestyle and ability to simply annoy the living daylights out of their owners. Cats are still incredibly cute and great to pet and snuggle with when you’re feeling down or bored. Still, there are some things most people don’t know about cats, like how there was a spy cat once, for example. Little tidbits like that make us smile at the simple sight of a feline. 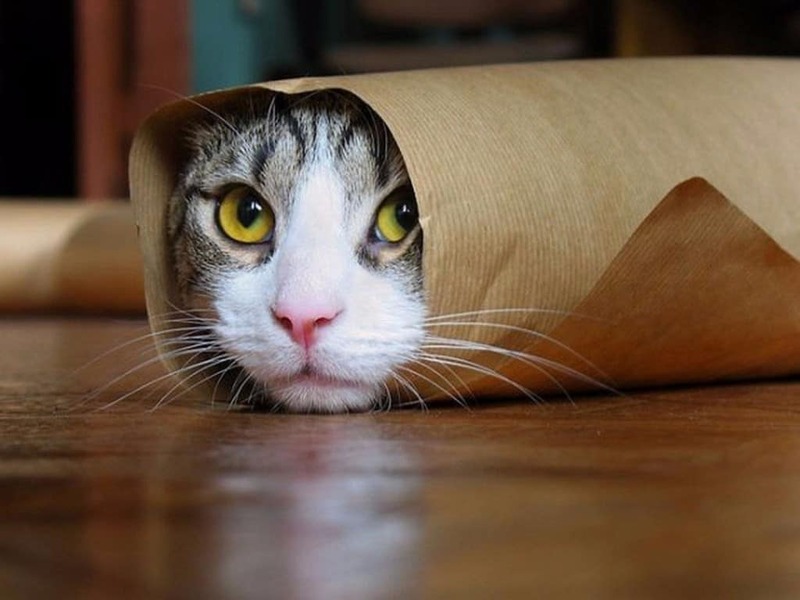 Here are ten truly bizarre facts about cats. 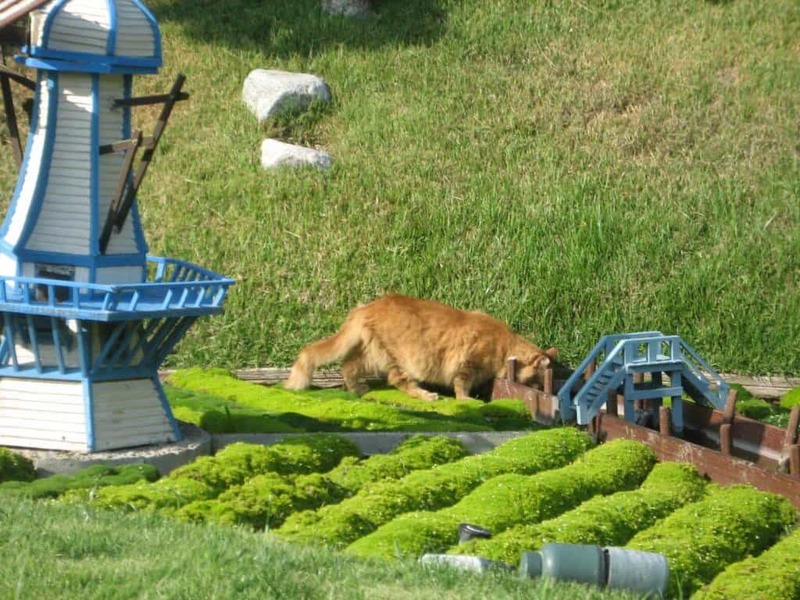 In the middle of the night, sometime after all of the park attendees have left, hordes of cats overrun the entire theme park. The park is known to feed these animals, and will even take care of them. They allow this due to the simple fact that they keep the rats at bay. Cats are known for having some truly impressive antibodies within their body. Cats are said to have antibodies against dog blood, which means they can receive a transfusion only once in their lifetime. A second time will kill them. 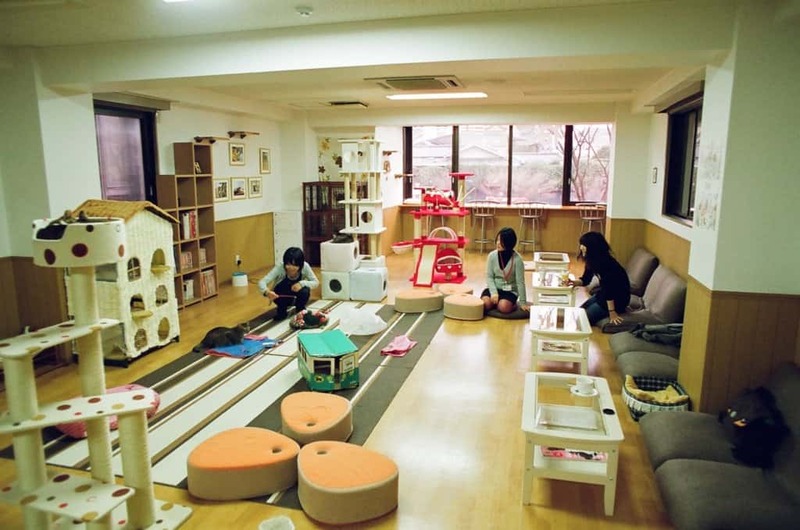 In Japan, the people of the island nation love their pets so much that they have entire ‘cat cafes’ dedicated to the feline animal. Patrons can order a cup of coffee and sit and relax alongside groups of roaming cats. 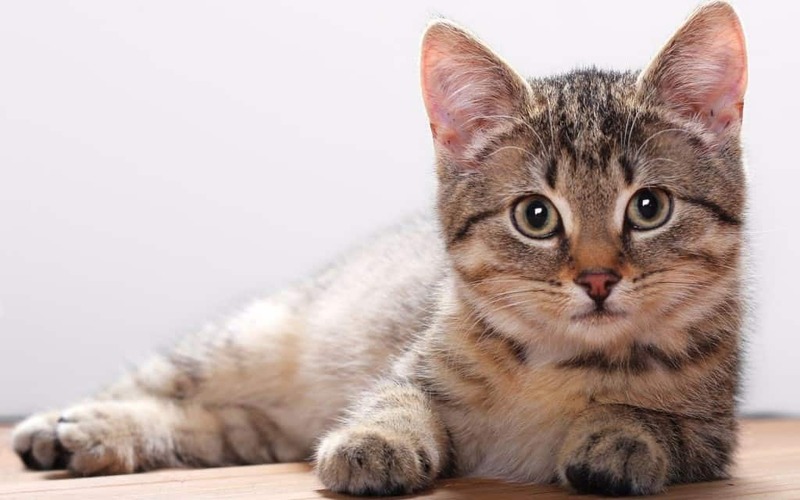 The Indiana State Prison is one of the only penal facilities in the entire world to allow its prisoners the chance to adopt a cat as a pet and allow it in their cell. These felines are thought to improve the overall mood of the incarcerated men. Uniquely enough, cats have scent glands in their faces that release various pheromones for when they rub against a human being. This is thought to be the dog equivalent of peeing on your leg or furniture. 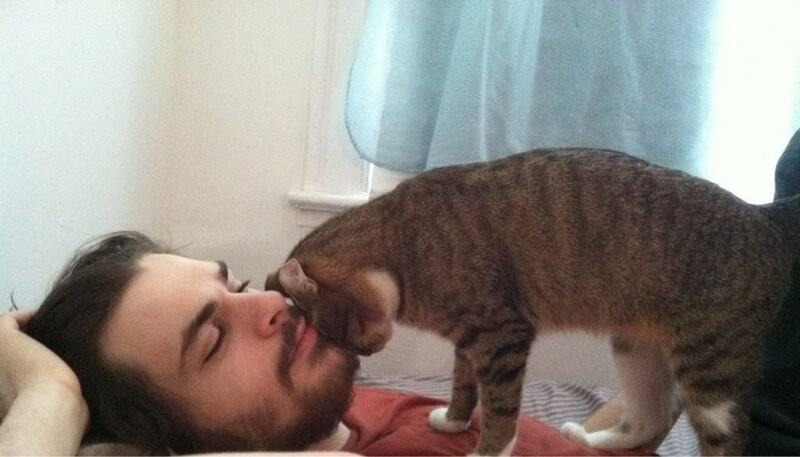 Cats have been known to headbutt a human that they trust or that makes them feel entirely safe and secure. This is simply a sign of endearment, and should absolutely be rewarded with a pet on the head or a scratch behind the ear. 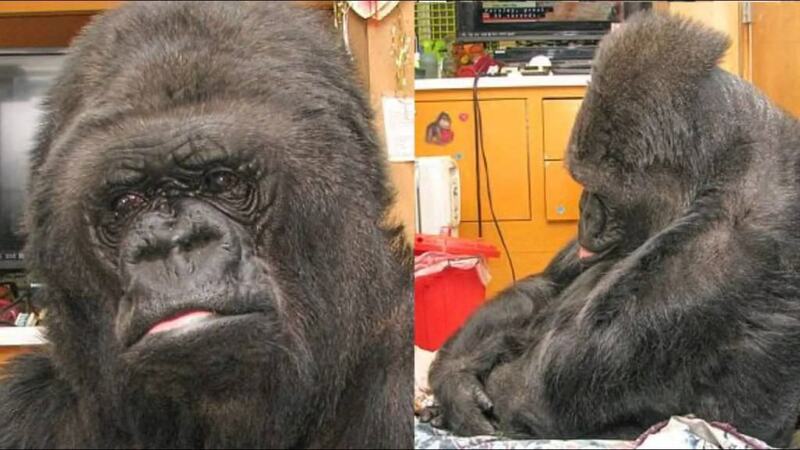 Koko, the gorilla who can use sign language, received a pet kitten for her birthday back in 1985. She requested the cat as a birthday present before the day happened, and luckily enough, she actually received one. 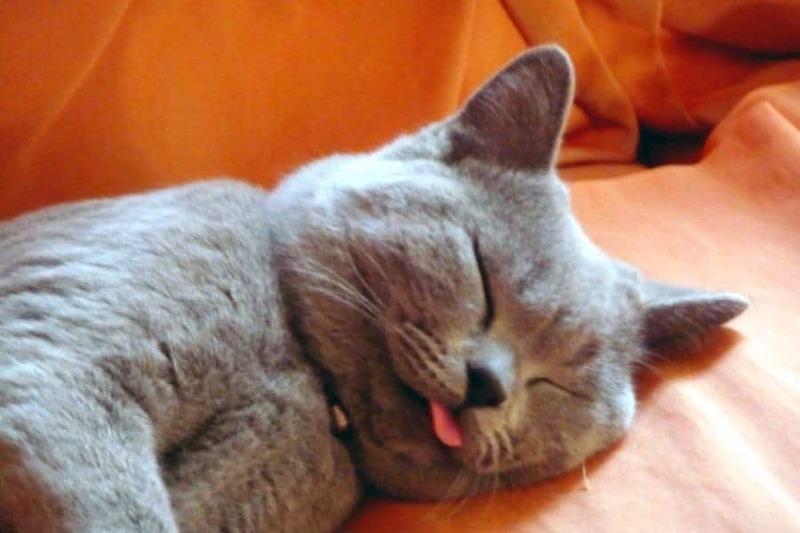 Cats, oddly enough, will actually sleep for about 70 percent of their entire lifetime. By contrast, human beings will only sleep about 30 percent of their entire lives. Cats are definitely lazy creatures, which we all know. 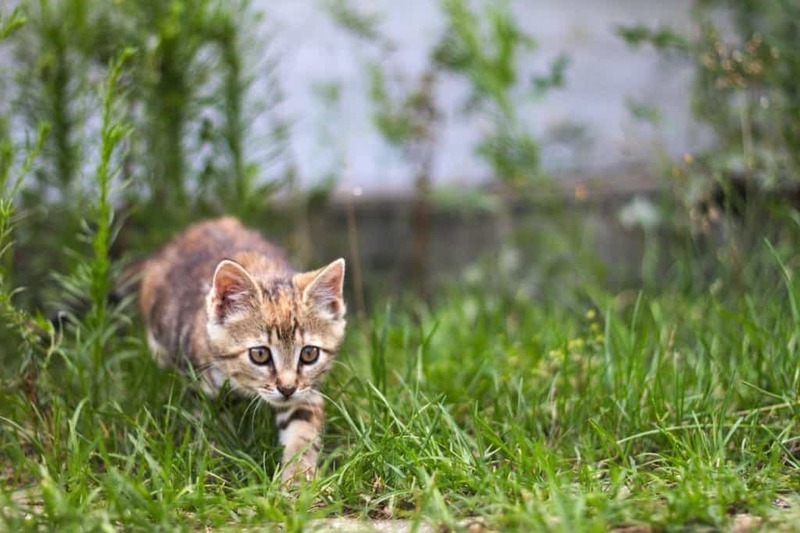 When a cat brings a dead animal back to their home or to their owner directly, this is “teaching them to hunt” as if they were teaching a hungry kitten. 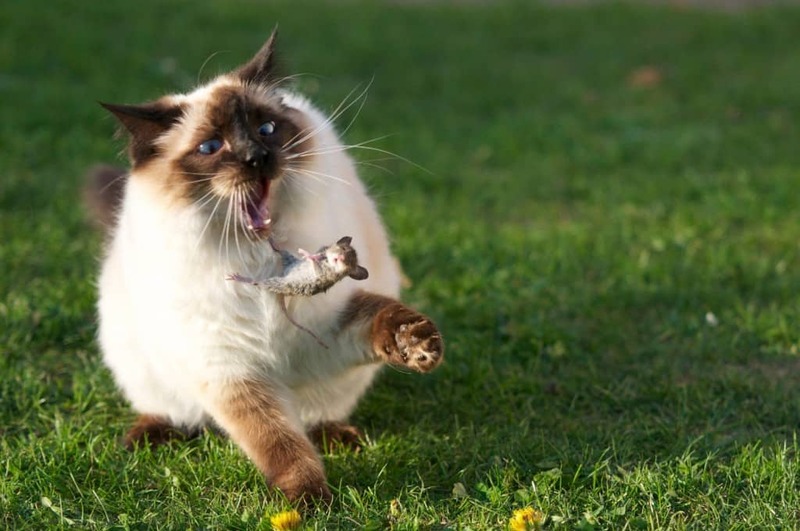 The cat simply wants to allow their owner to find its own food effectively. 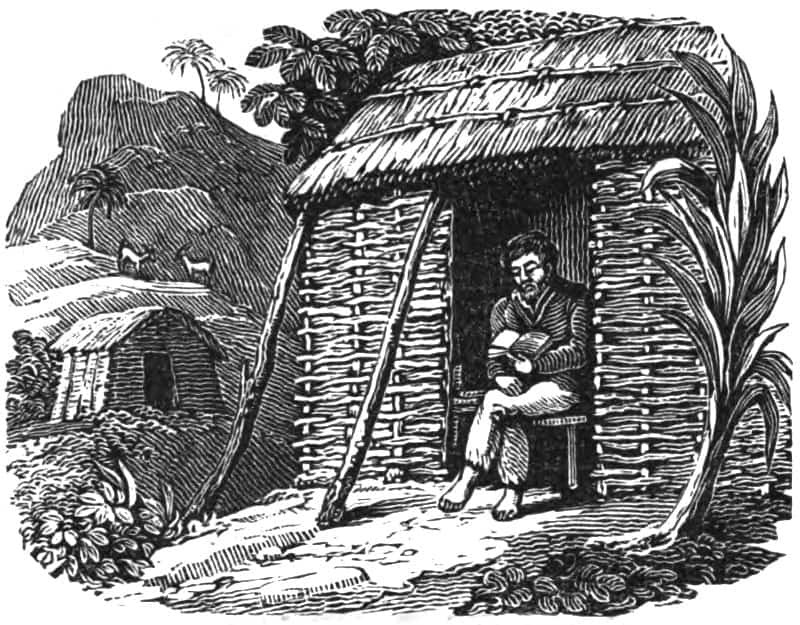 Alexander Selkirk, a Scottish sailor, survived for nearly 4 years on a deserted island. During the night time, massive rats were known to attack the man, but feral cats banded together and aided the stranded sailor, rescuing him from these menaces.